This recipe blends 3 of our favourite indulgences! 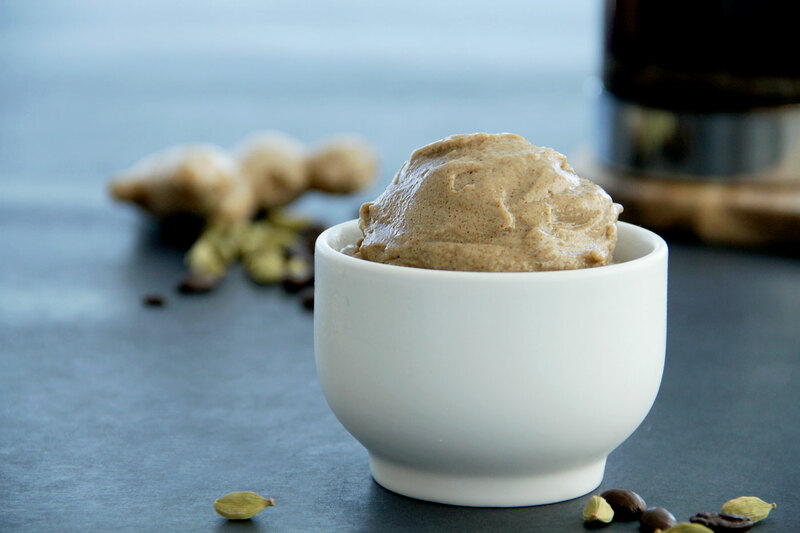 I am hooked on all things chai, Nikki loves a good cup of coffee and together we have a mild obsession with the one and only banana ice-cream aka “nice cream”. 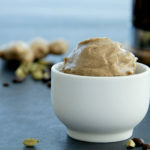 So we decided to combine all three of these little pleasures together and came up with Dirty Chai Nice Cream. In a high speed blender combine bananas, coconut/almond milk, chia and spices. Scoop into glass or bowl and place into a freezer. Brew 1 cup of coffee or make 2 shots of espresso. 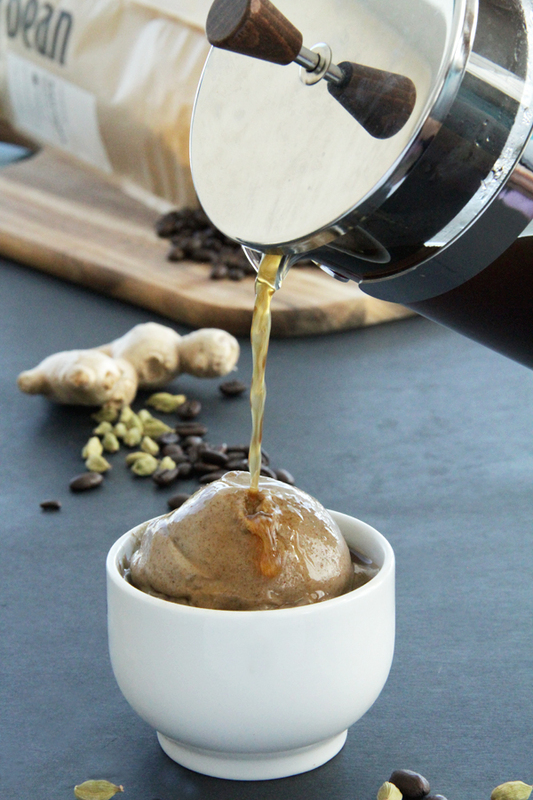 Remove nice-cream from the freezer and pour coffee or espresso over each serving.